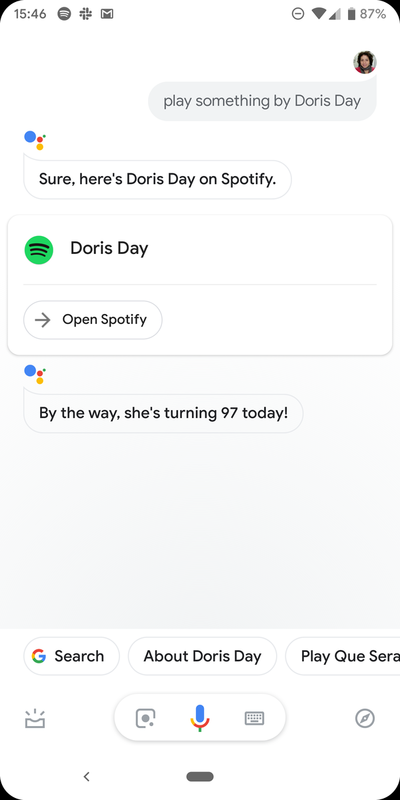 If you ask what the weather is like today, for example, your Google Home might give you that answer, and then tell you a shortened version of tomorrow's forecast as well. Answers might also come with appropriate sound effects, like the sound of rain falling if showers are predicted, or birds chirping if it's sunny. One tipster also reports that when asking for music by Lady Gaga a few days ago, his speaker mentioned that she was turning 33 that day as it queued up a song. 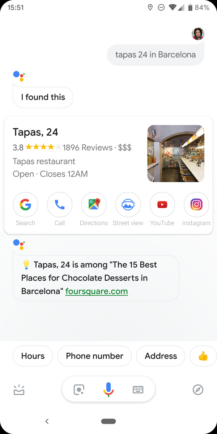 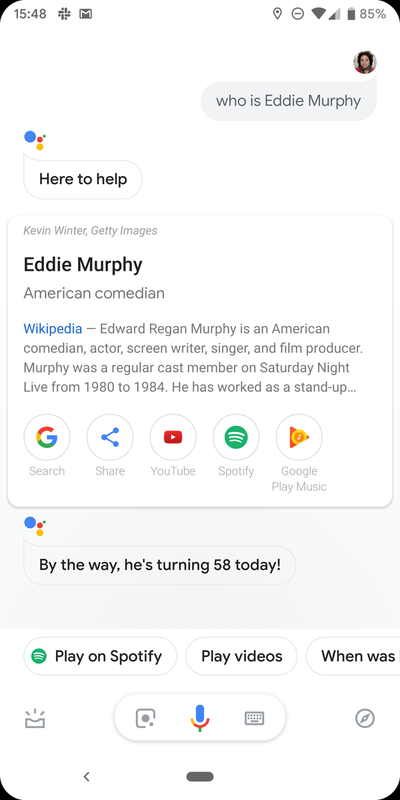 There's no setting to enable this chattier version of the Assistant (or turn if off, for that matter, if you're not interested) — it's just been happening for some in what seems to be a server-side test. 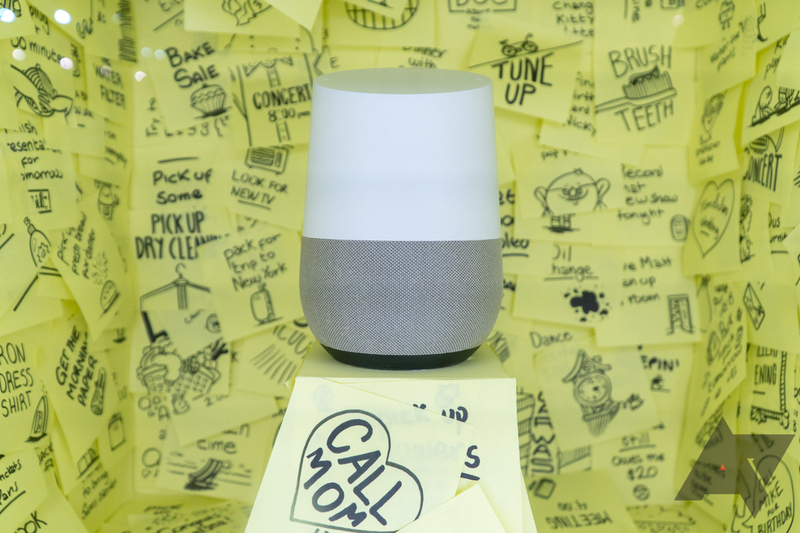 If you're intrigued, go have a talk with your smart speaker and see what it says.